Update 1st July 2018: Here’s the link to the cabin depth render for your exploration. Credits to http://www.3drender.com/challenges/ for the original model. The Clamp node is something that you either use a lot or rarely touch it. 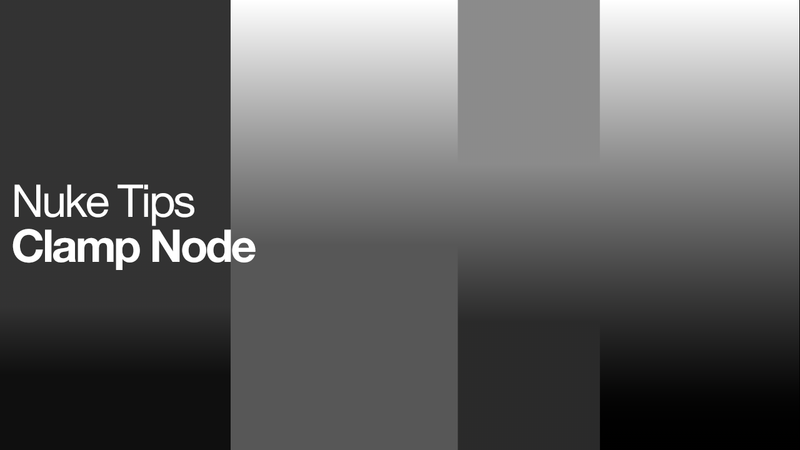 If you’re a seasoned compositor, I guess this post will be a nice refresher but if you’re still wondering what it does and how it fits into a typical production comp, read on! Do not get confused with the famous mangaka group known as CLAMP! This will be a short Nuke Tips as the other articles I’m drafting are longer than the usual length. 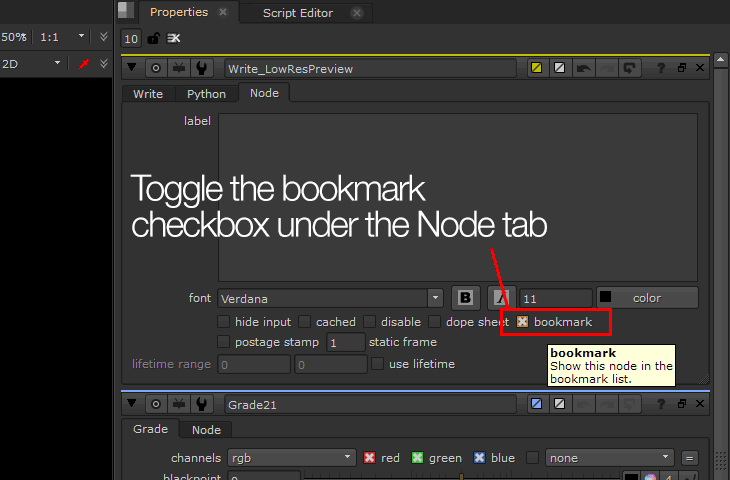 If you ever wonder if there is a way to quickly jump to a node in a large script, the Bookmark feature comes in handy. 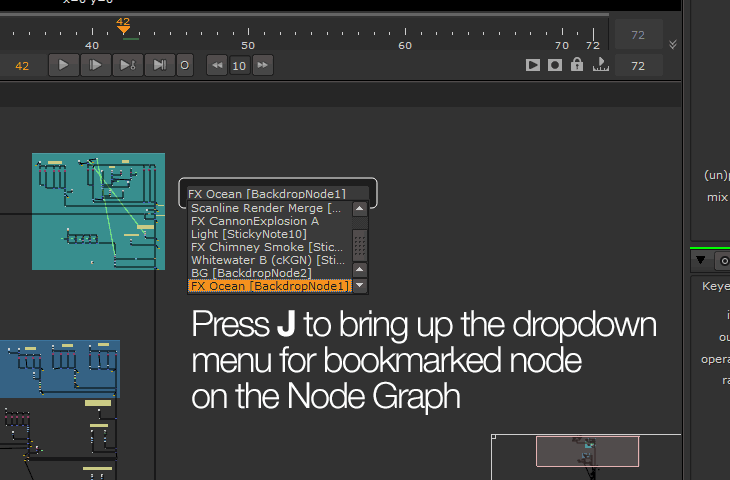 Just check the Bookmark checkbox at the appropriate nodes (the Backdrop nodes are enabled by default). 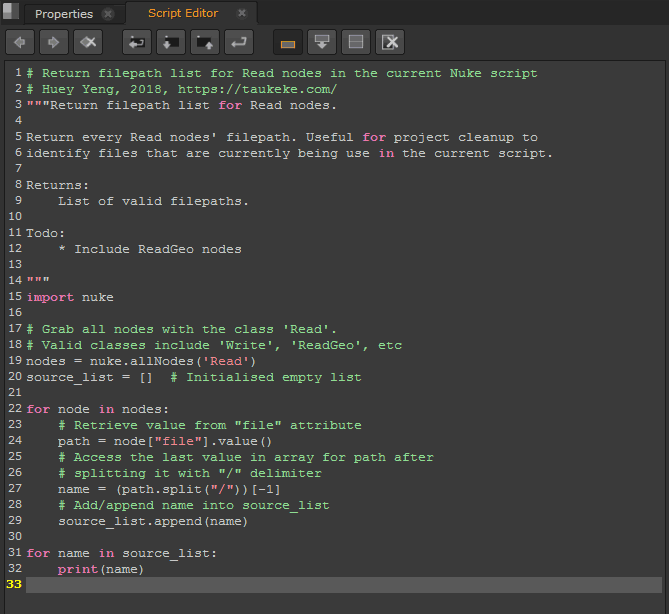 Also remember to label the node with a nice name. Preferably something that doesn’t replace the original name (e.g. Write1 as Write_LowResPreview). There are two ways to quickly jump to a bookmark. So… Is It Useful or Not? If you have less than 30 nodes… bookmarking nodes does feel like a chore but it is nice to have that flexibility in case we need it! 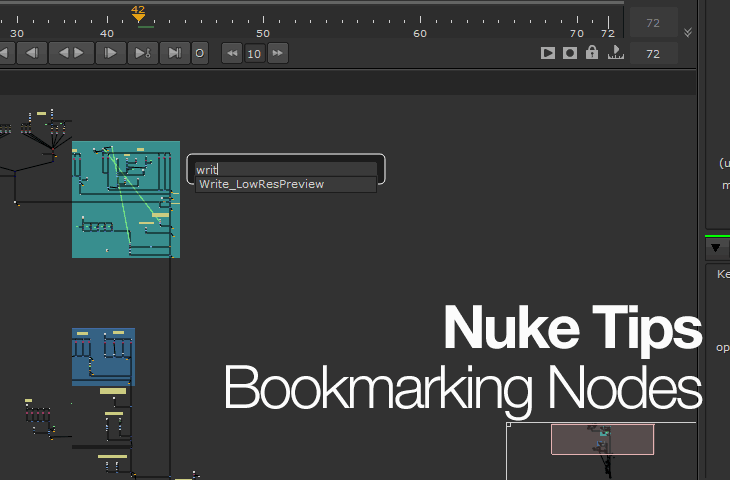 Plus the Backdrop nodes are already bookmarked automatically upon creation so it is a nice way to quickly jump to a particular backdrop section.